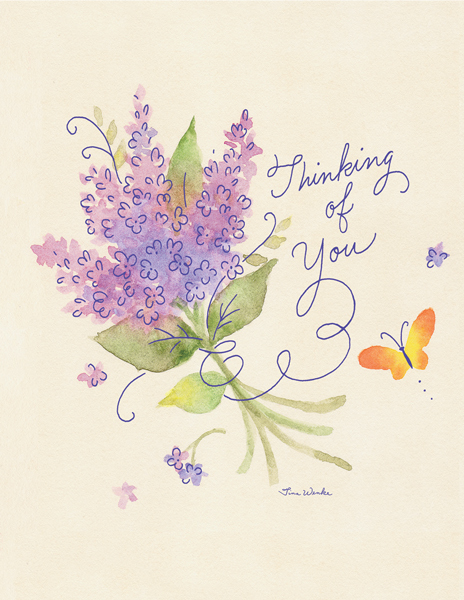 Encouraging Words for a Grieving Heart | it takes two, inc.
We never know the impact we have on another person when we send a card, but we know people who are hurting need a gentle reminder that they haven't been forgotten. Let that someone know you're thinking about them, and it's sure to brighten their day. 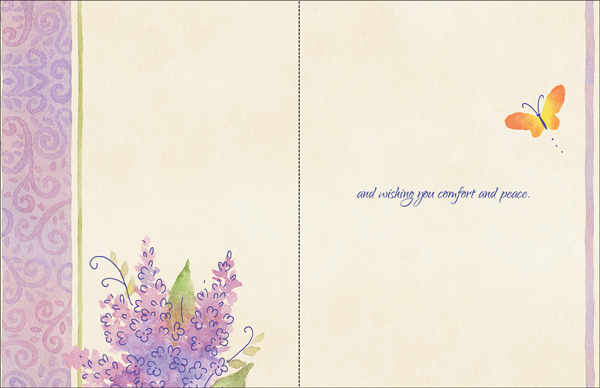 Product Details: Package of one dozen 4.25 x 5.5 encouragement cards and one dozen color-coordinated envelopes.